A must-have for every still fisherman! These Black Backrests by Ultimate are great all-rounders for all types of fishing. 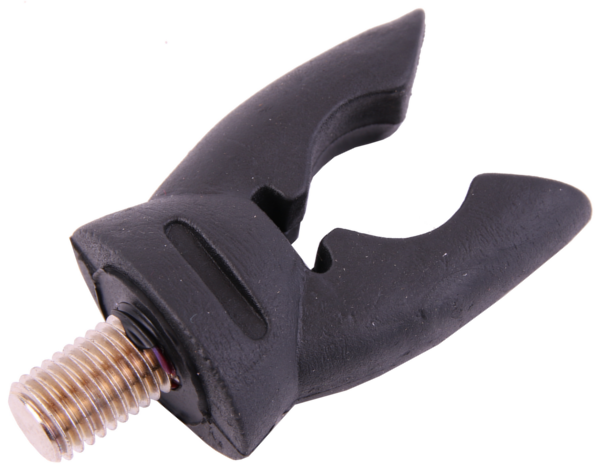 Thanks to the universal screw wire, these backrests fit onto all banksticks, rod pods and rod supports. The soft material provides optimal grip on the rod without damaging the blank.